Ericsson is evolving its 5G platform with portfolio additions across core, radio access and transport areas, as well as service orchestration. These add-ons make the platform more dynamic and flexible, enabling service providers to smoothly evolve their networks and deploy 5G at scale, according to the networked company. The wide portfolio of Ericsson’s 5G platform is now further strengthened with a broad range of product launches, adding to previous introductions such as the unique Ericsson Spectrum Sharing, to facilitate an efficient, flexible and smooth evolution to 5G networks. Building upon an early focus on Internet of Things (IoT), Ericsson’s 5G platform now also serves as the most complete platform for enhanced mobile broadband and fixed wireless access use cases. To ensure smooth evolution to 5G for service providers, Ericsson evolved the Cloud Core portfolio with seven new products supporting both 5G Standalone and Non-Standalone, as well as earlier generations to ensure seamless legacy services’ continuity. 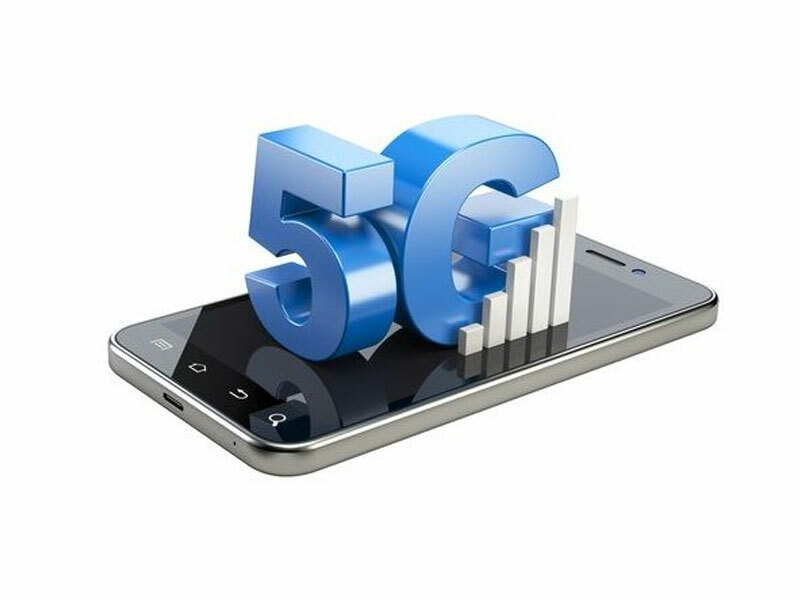 “The Dual-mode 5G Cloud Coresolution is cloud native for automated capacity management, efficient and robust operations. It also delivers a high-performance user plane to cope with 5G use case needs and includes open APIs for innovation on 5G capabilities like network slicing and edge computing,” Jejdling said. According to Ericsson Mobility Report, mobile data traffic is expected to increase by five times by 2024, with 25 per cent of mobile data traffic to go through 5G networks at that time. To meet this data traffic growth and address 5G use cases, Ericsson launched its 5G Platform in early 2017, complementing it with new solutions over time.